xiaomi 16000 mah powerbank | Badudets Everything Nice! I’m always with my phone, I use it all the time and even if I’m at home, my daughter is the one playing with the phone. That’s why it’s imperative that my phone’s battery won’t die on me, plus I learned that you should not drain your smartphone’s battery, you have to charge it once it’s between 40%-60%. 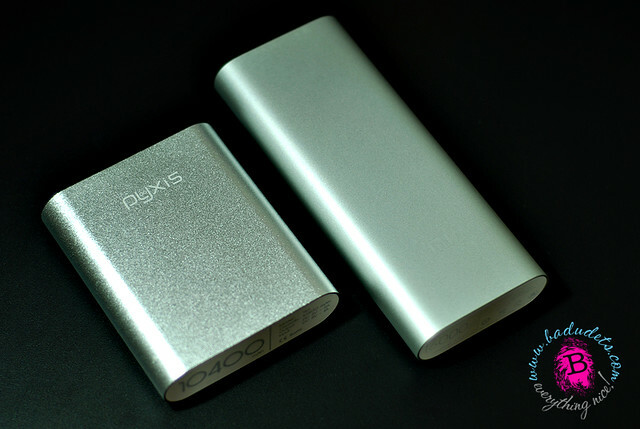 I already bought a Pyxis 10,400 mAh Power Bank and it’s still working fine after 4 months of use. Still, I want a Mi power bank so bad. That’s why when a friend told me that Lazada will be selling the 16000 mAh power bank last April 24, I told my friend to order one for me.